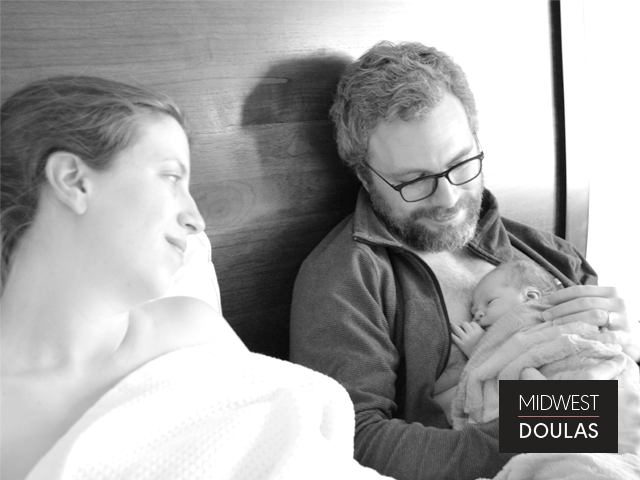 In the last of a three-part series about Nina and Matt’s birth journey, Justine and Staci talk about their birth doula experiences during Nina’s two births. What was it like to work with Nina and Matt? 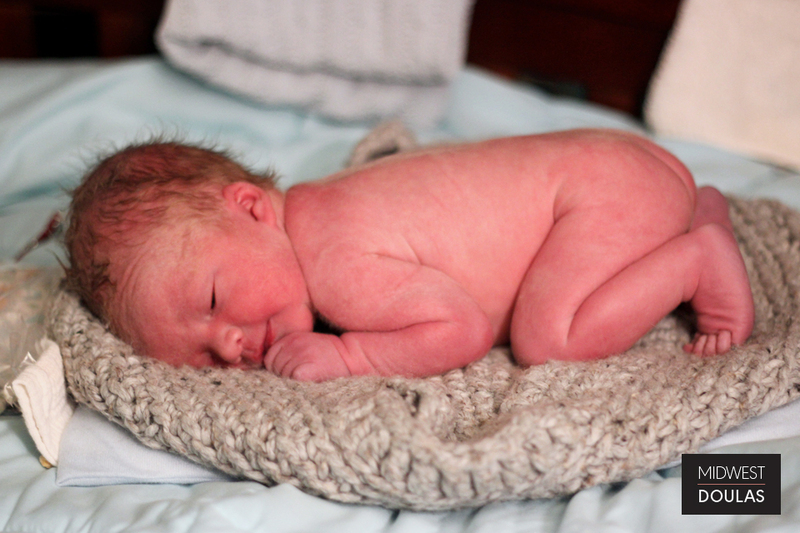 What was the most challenging aspect of these births? 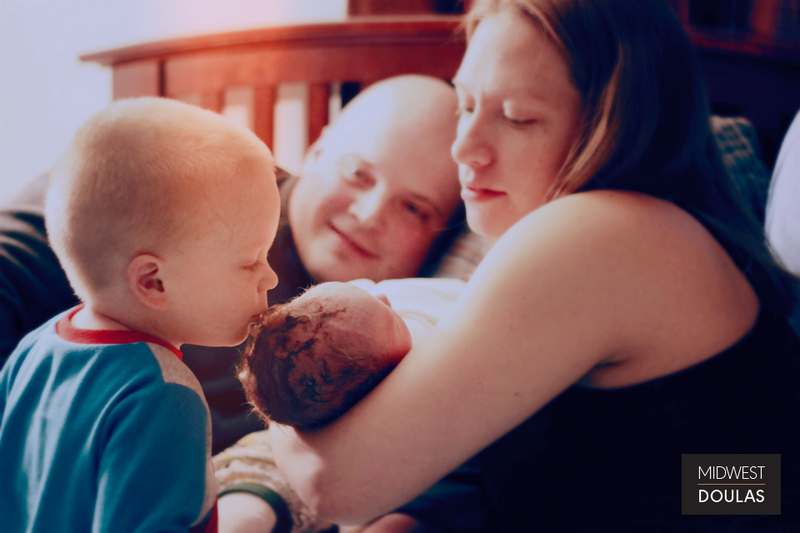 Are you usually both involved in the same birth? 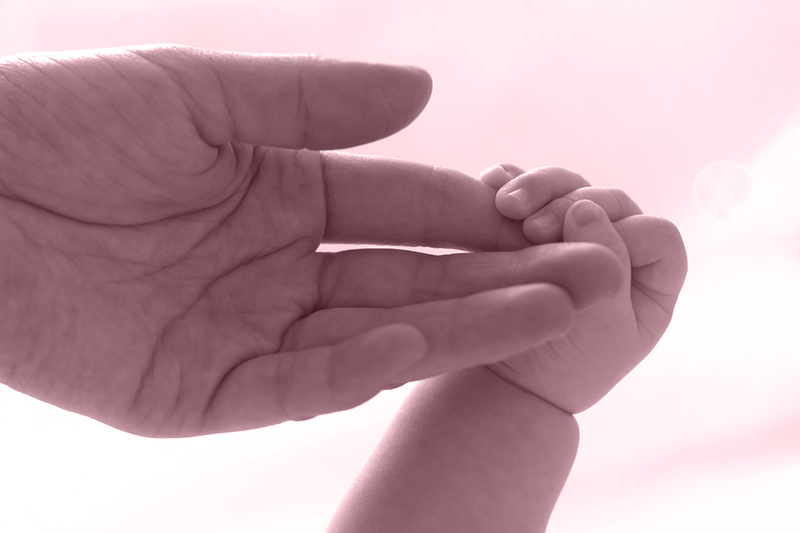 How do you decide how, when and where you assist on births? Describe the most memorable aspect for you about each birth. 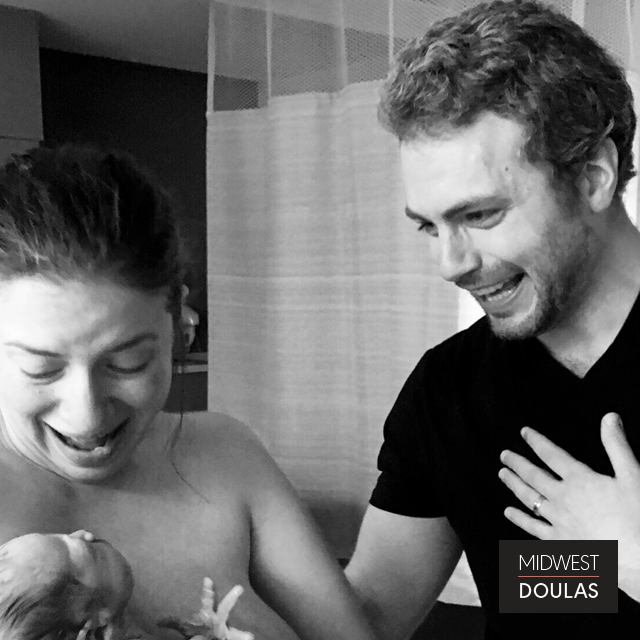 Did Nina and Matt use any other Midwest Doula services?